Joe Bertony -- one of the original engineers of Australia´s most recognisable building -- handwrote 30,000 separate equations to create the "erection arch" or truss which held the concrete sails in place during construction. "Bertony was a remarkable man who will be remembered as the inventor of the Sydney Opera House´s mobile erection arch," Sydney Opera House chief executive Louise Herron said in a statement. 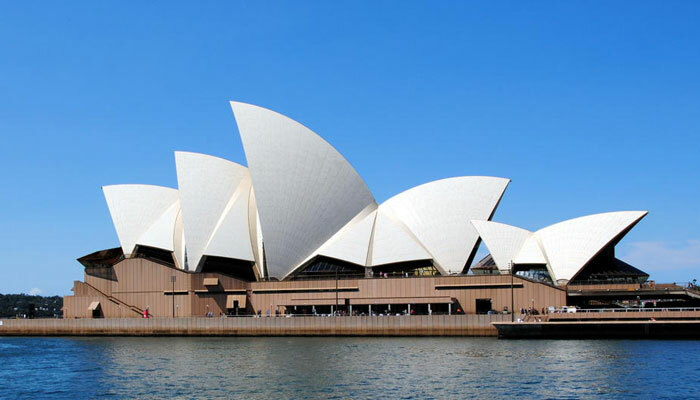 The Opera House, which opened in 1973, is billed as Australia´s number-one tourist destination and is the country´s busiest performing arts centre.